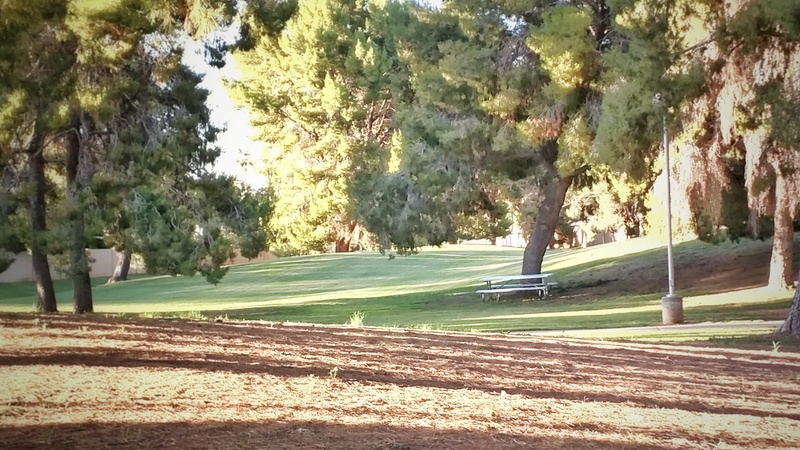 Right behind the McCormick Ranch LA Fitness are the Veritas condos. The buildings were completed in 2008, they went into foreclosure, blah, blah, blah and now, finally, 7 years later it’s almost sold out with only the models left to sell. In a recent post on Arizona Real Estate Notebook I mentioned that timing is more important than location in real estate and nothing says that better than the story of Veritas. If the project had been completed 2 or 3 years earlier, the original developers would have been golden, instead they lost all the time and money they put into the project. It’s been years since I’ve been inside a unit. They were very well done but I was turned off by all the stairs. I’m a Phoenix boy and not used to so many stairs. At Veritas, you have to go up a flight of stairs to get to the living area – parking is on the ground level – and another flight of stairs to get to the bedrooms. Here’s a previous post of mine from 2011 on Veritas. The last units at Veritas are currently (Oct 2015) listed in the MLS at $550K (744 SF) and $580K (1,050 SF). I’m not crazy about this photo of Comanche Park but I was intrigued by the shadows and the green fading off into the distance. I customized the heck out of it in Snapseed on my Nexus 6. First we learn the name of the dog and a couple months later we’ll learn the person’s name. We’re all dog people. It’s the best part about living in my neighborhood. Chris, one of the dog lovers from the park, put together the “McCormick Ranch Bars on Bikes.” The weather was great! I caught up with the kids at Downside Risk. I didn’t know half the people there so it was a lot of fun meeting new folks as well as talking with my old friends. It was a blast! 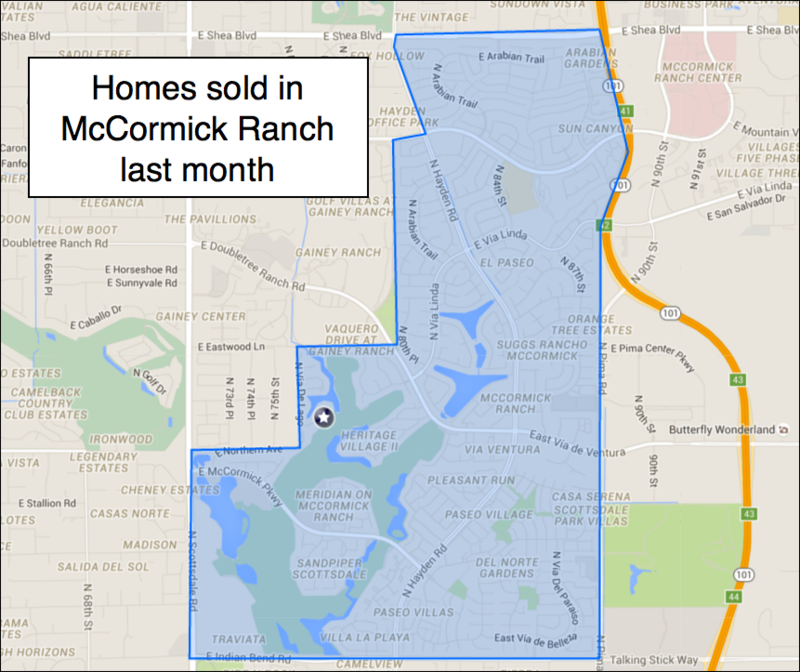 Want an analytical expert – not a salesman – to evaluate the value of your McCormick Ranch home? Call me at (480) 600-0947.